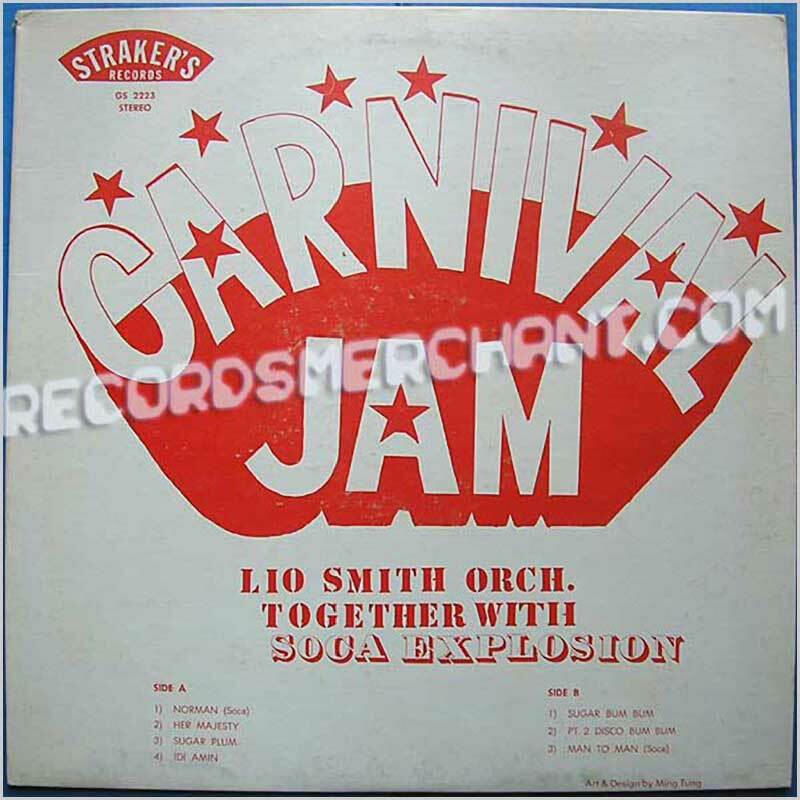 Format: Vinyl Record LP, Parade Records. 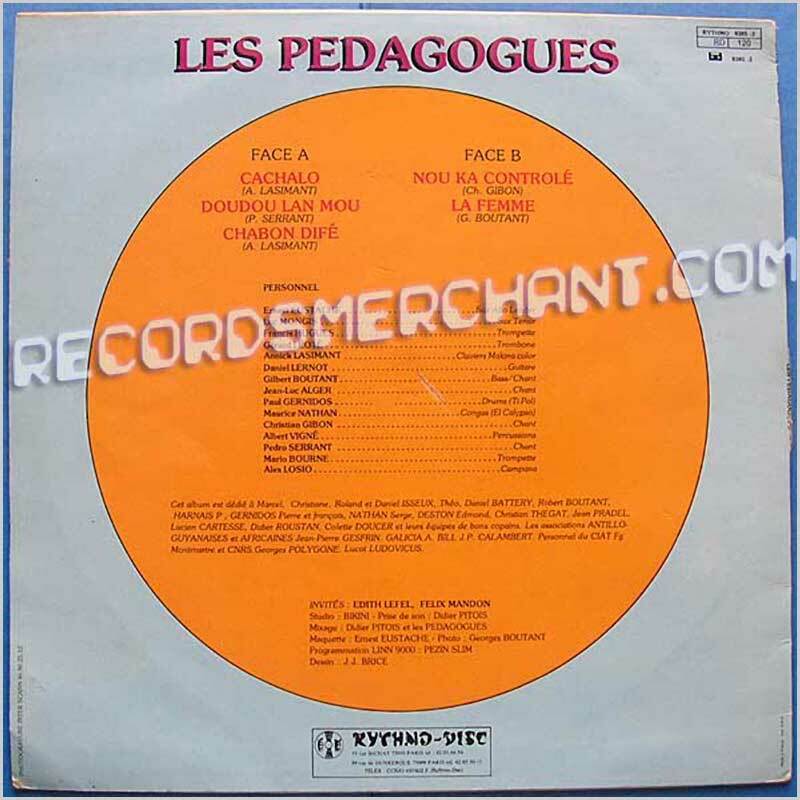 Parade Records, French release no date but looks 1960/70s. 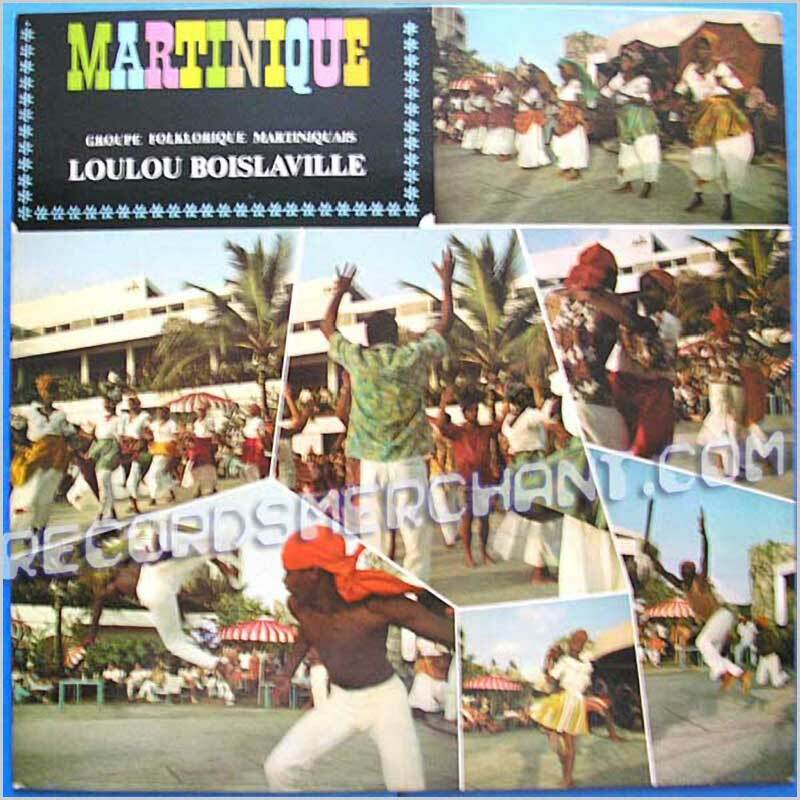 Folkloric music, beguines, waltzes, and mazurkas, from Martinique, the French Antilles. 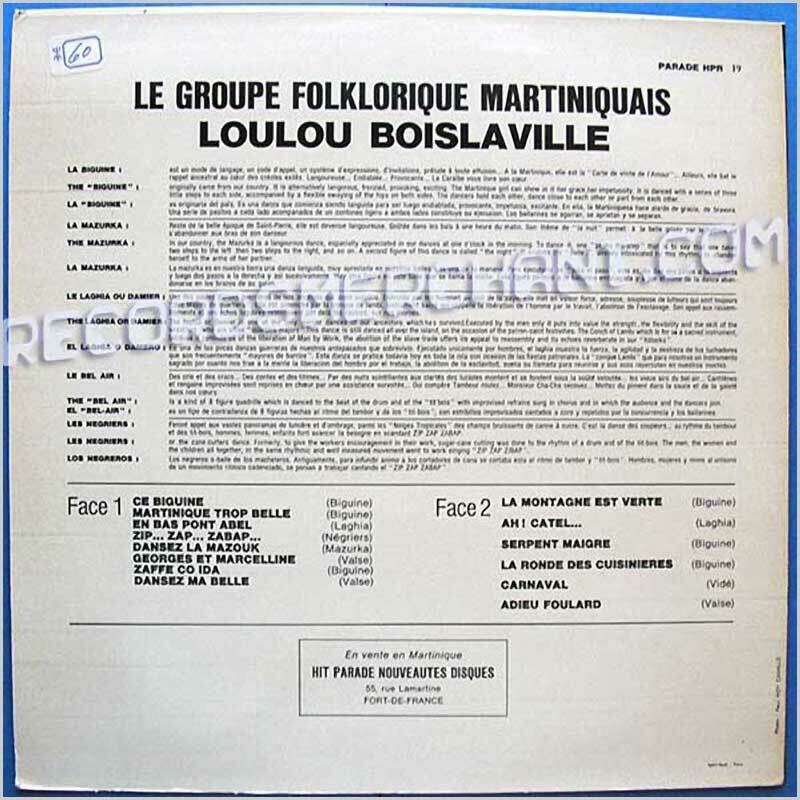 Authentic folkloric troupe led by Loulou Boislaville. 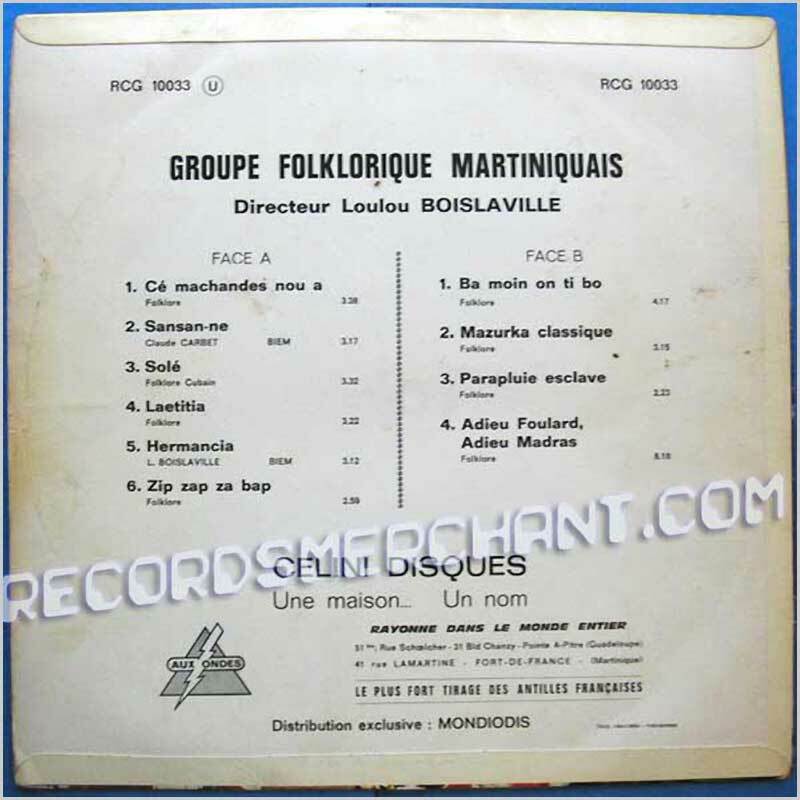 14 tracks including: Ce Biguine, Martinique Trop Belle, En Bas Pont Abel, Zip... Zap... Zabap..., Dansez La Mazouk, Georges Et Marcelline, Zaffe Co Ida, Dansez Ma Belle, La Montagne Est Verte, Ah! Catel..., Serpent Maigre, La Ronde Des Cuisinieres, Carnaval, Adieu Foulard. 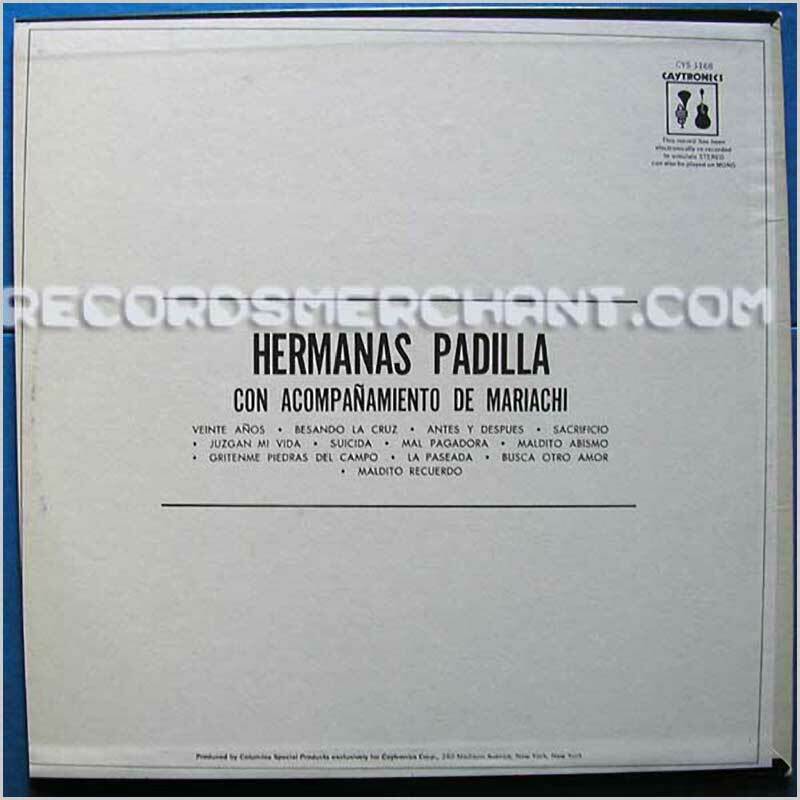 Format: Vinyl Record LP, Celini Disques Records. 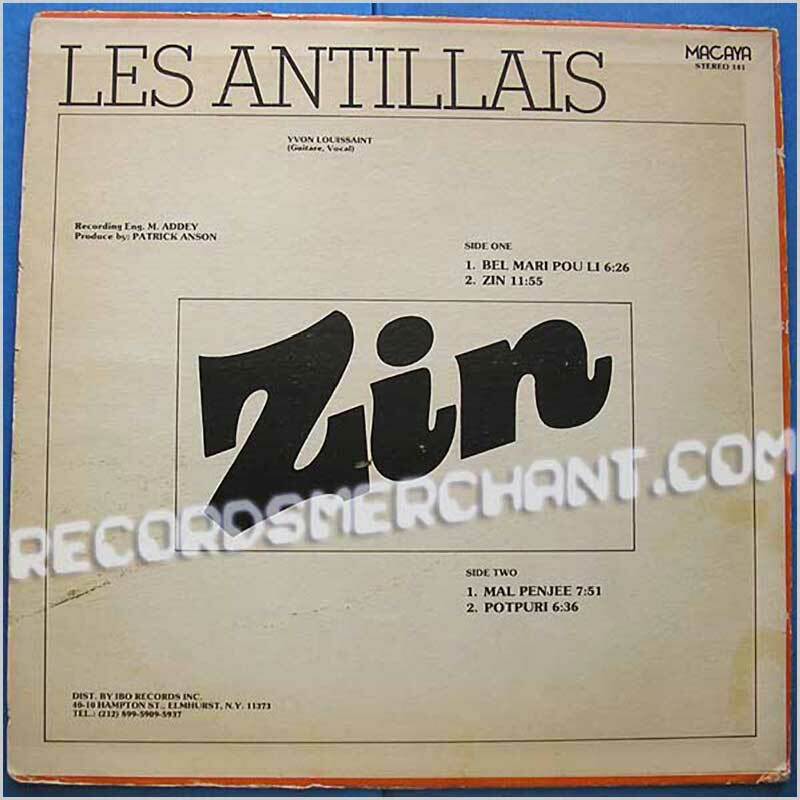 Celini Disques Records, French release no date but looks 1960/70s. 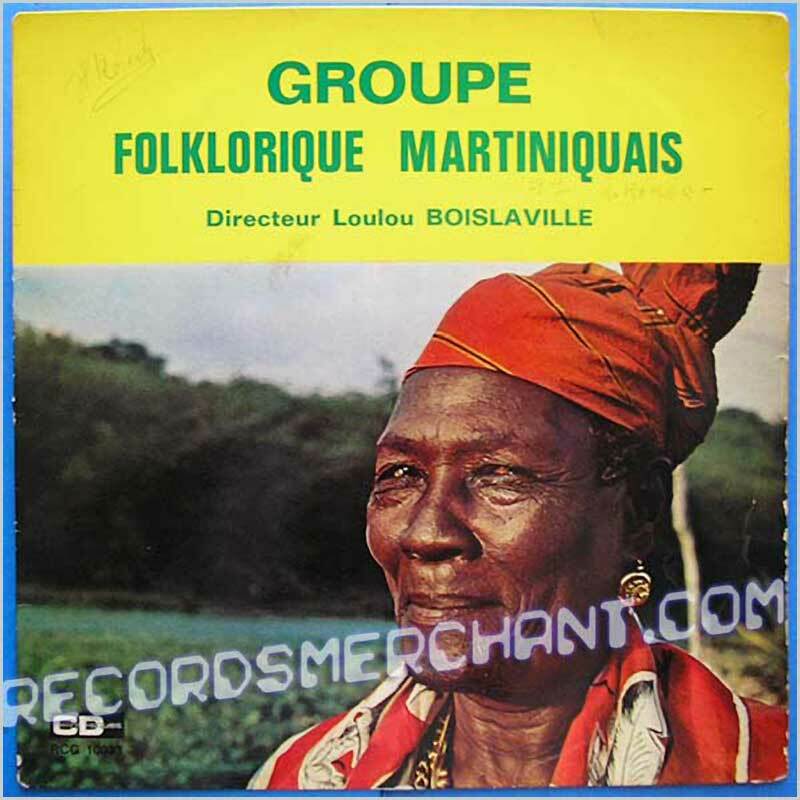 Folkloric music, beguines, waltzes, and mazurkas, from Martinique, the French Antilles. Authentic folkloric troupe led by Loulou Boislaville. 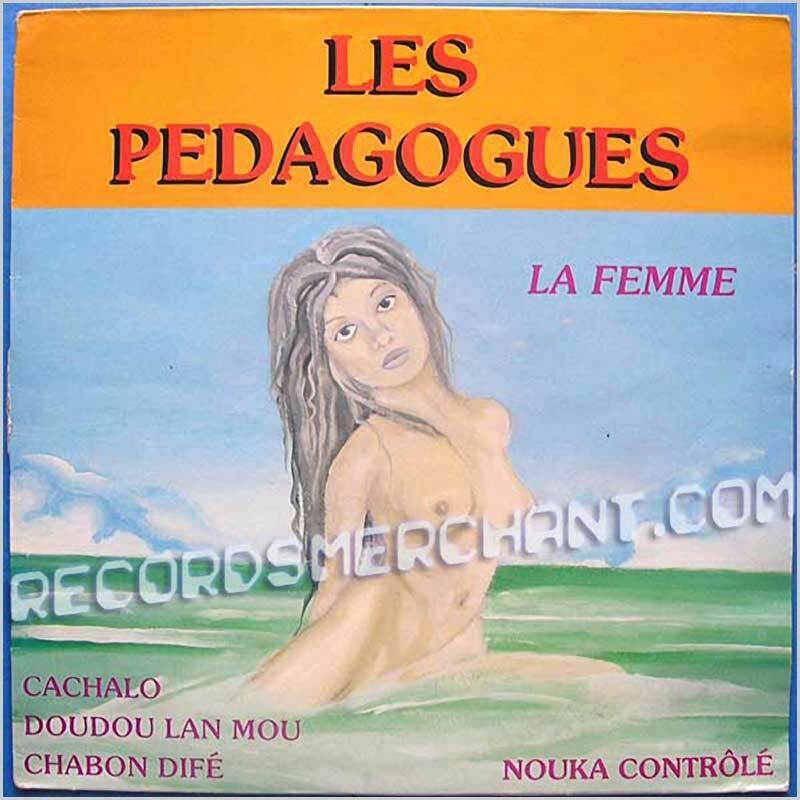 10 tracks including: Ce Machandes Nou A, Sansan-Ne, Sole, Laetitia , Hermanancia, Zip Zap Za Bap, Ba Moin On Ti Bo, Mazurka Classique, Parapluie Esclave, Adieu Foulard Adieu Madras. Jacket has a little writing on front. Format: Vinyl Record LP, HittMakers Records. 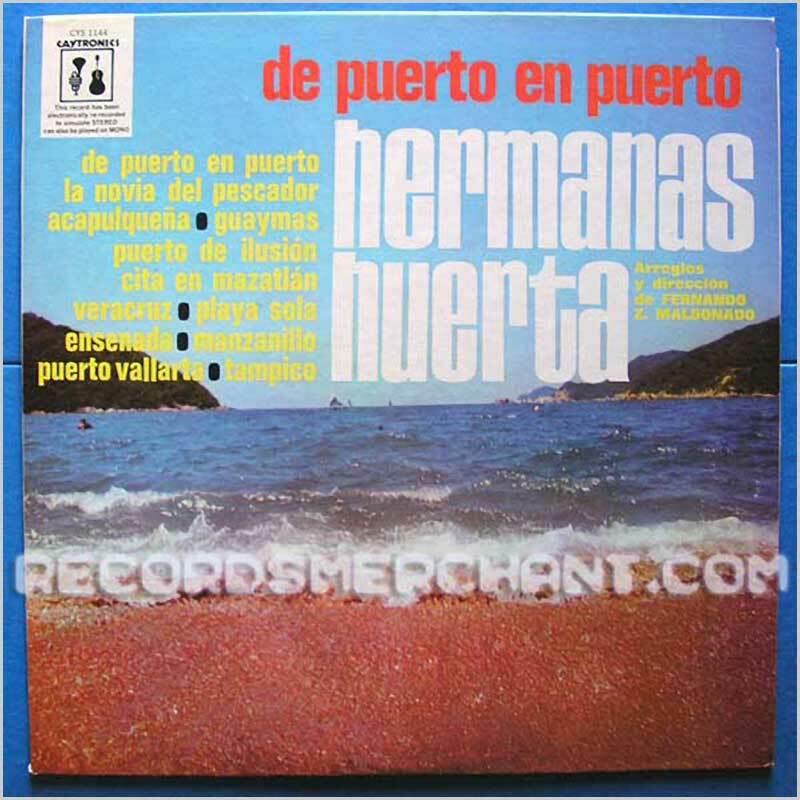 Salsa from Puerto Rico on the HittMakers label from USA. 1988 release. Instrumentation is trumpet, sax and percussion. Vocalists are: Mariano Civico, Ulises Verdez and Willy Crespo. Format: Vinyl Record LP, Rythmo-Disc Records. Rythmo-Discs Records, France, release, no date but mid 1980s. Zouk band led by saxophone player Ernest Eustache, with guests Edith Lefel and Felix Mandon. 5 tracks including: Cachalo, Doudou Lan Mou, Chabon Dife, Nou Ka Controle, La Femme. Jacket has a little shelf and edgw wear. 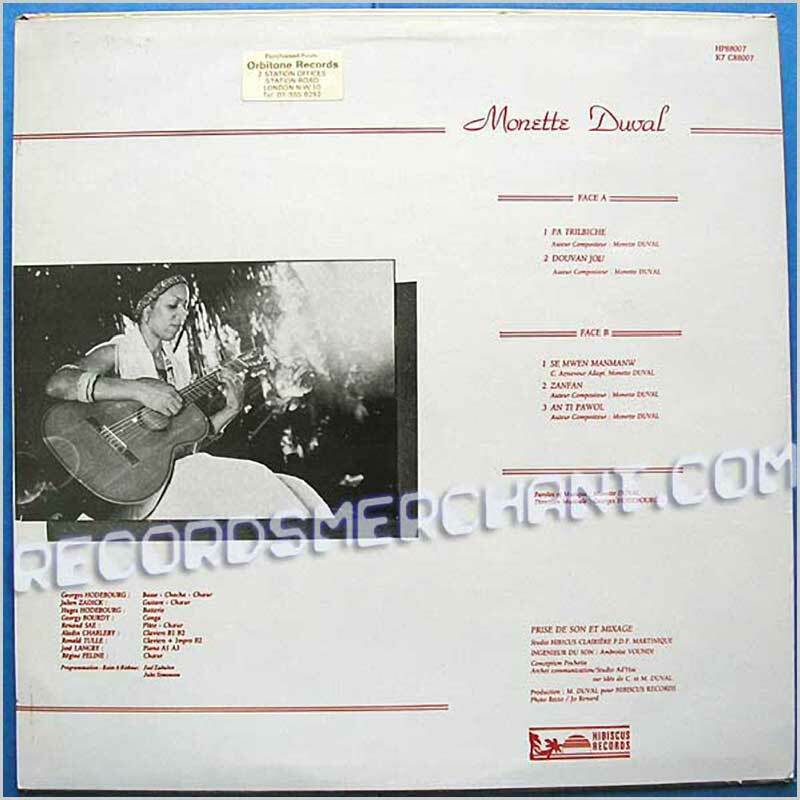 Format: Vinyl Record LP, JD Records. JD Records, USA release from 1984. 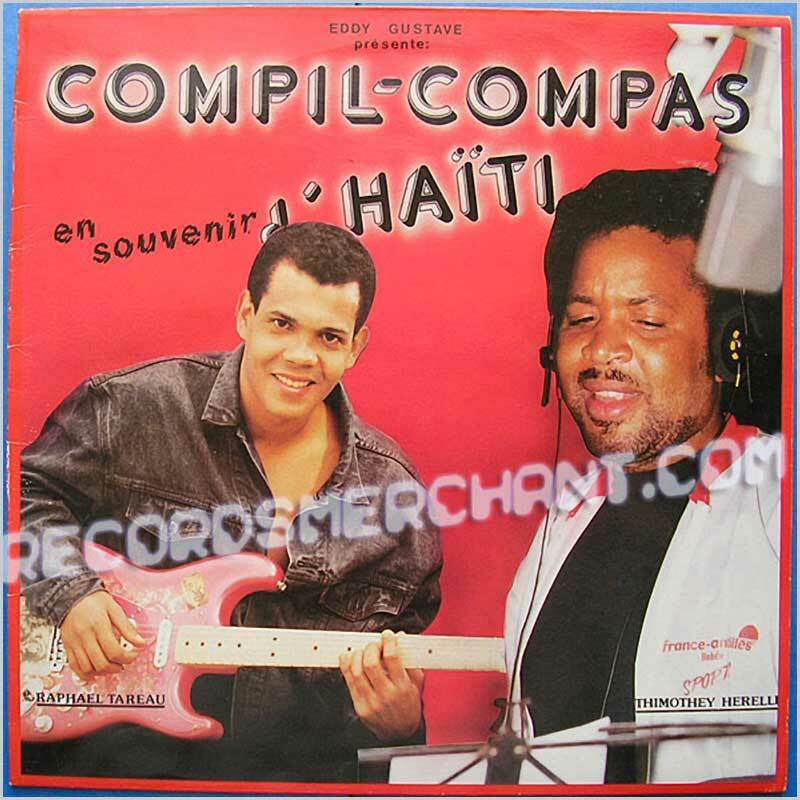 Haitian compas, mini djazz band. 5 tracks including: Take Over, Dessalines, Amour, Fausse Accusation, Carnaval. Jacket has some shelf and edge wear and light staining. Vinyl has some pressing bubbles. 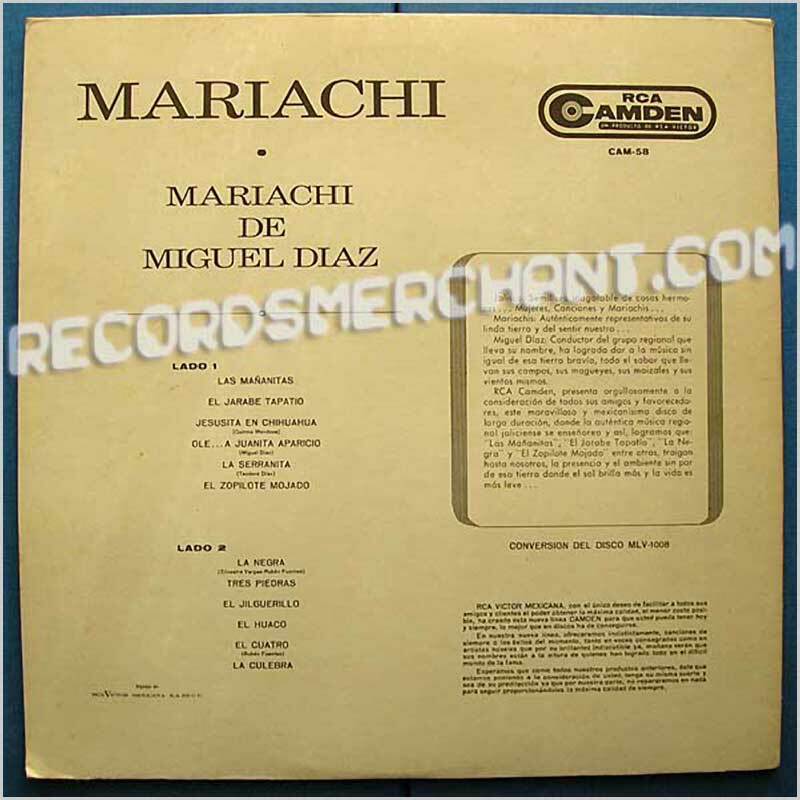 Format: Vinyl Record LP, Michga Records. 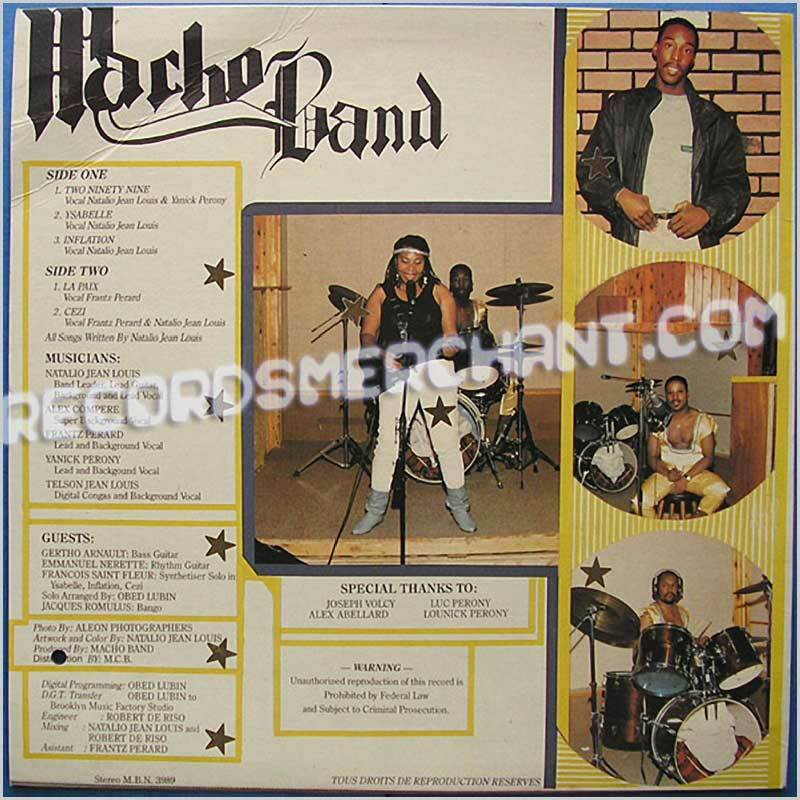 Michga Records, USA release from 1986. 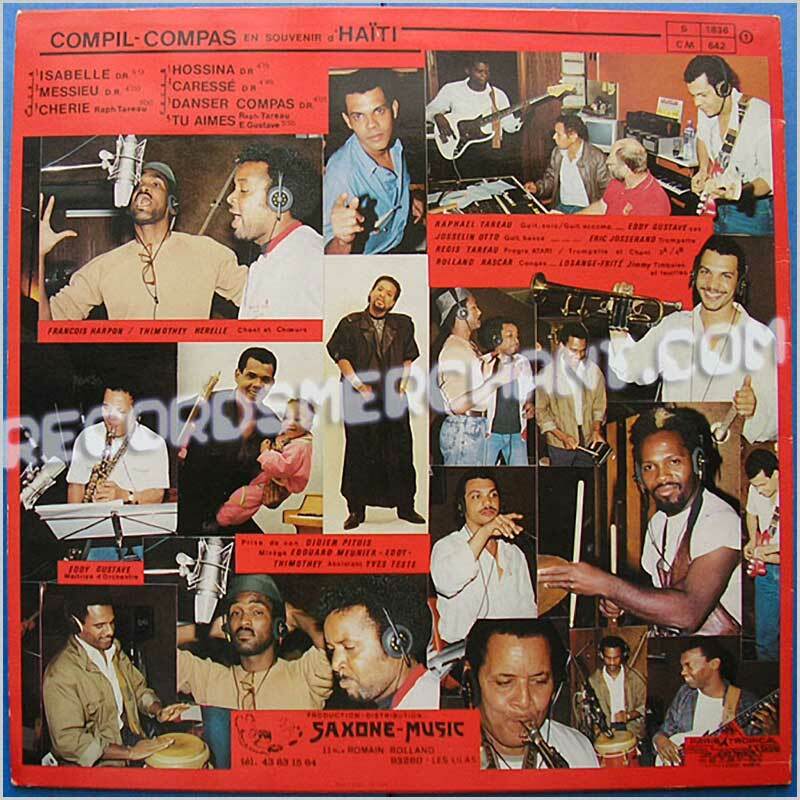 Haitian compas band with Ulrick Pierre-Louis, Roger Colas, Richardson Joseph and Michel Tassy. 3 tracks including: 7 Fevrier, Pouki Sa Nap Pale, Pot-Pourri De Boleros (Remords, Rupture, Rien Que Pour Toi, Recuerda Me, Gitana, Seul Dans La Nuit, Oua Separe'l, Oua Bay Ki Nay). Note: original jacket is missing and comes in plain white jacket. Format: Vinyl Record LP, Hibiscus Records. Hibiscus Records release from 1988. 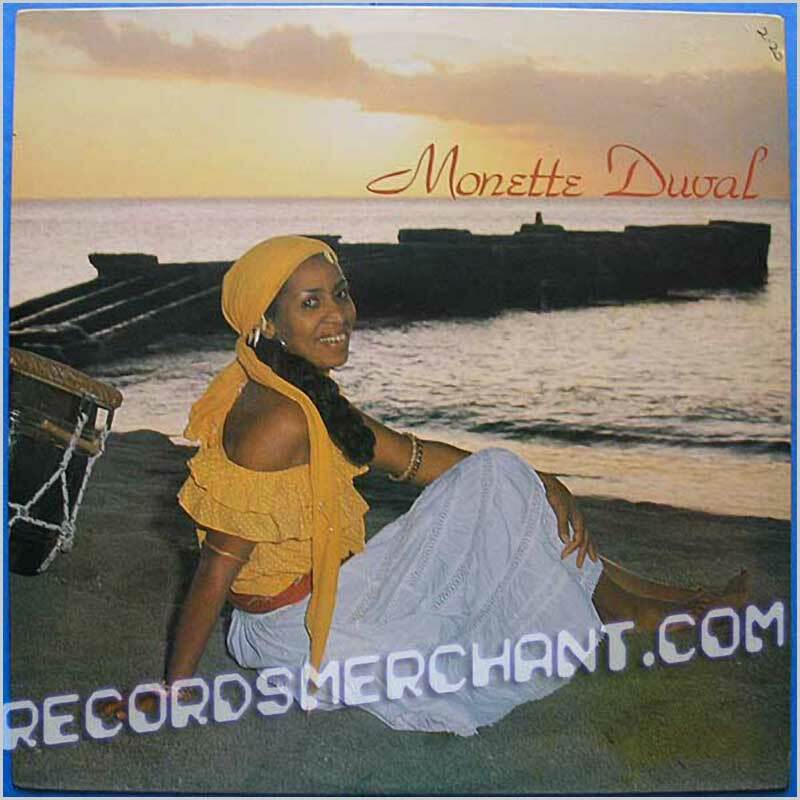 Singer songwriter from, and recorded in, Martinique at the Hibiscus studios. 5 tracks including: Pa Trilbiche, Douvan Jou, Se Mwen Manmanw, Zanfan, An Ti Pawol. Format: Vinyl Record LP, Saxone Music Records. Saxone Music, France, release, no date but looks 1980s or 90s. Saxophone player Eddy Gustave is from Guadeloupe, he is based in Paris where he is known for producing Haitian and Congolese music. Musicians include: Eddy Gustave, Raphael Tareau, Thimothey Herelle and others. 7 tracks including: Isabelle, Messieu, Cherie, Hossina, Caresse, Danser Compas, Tu Aimes. 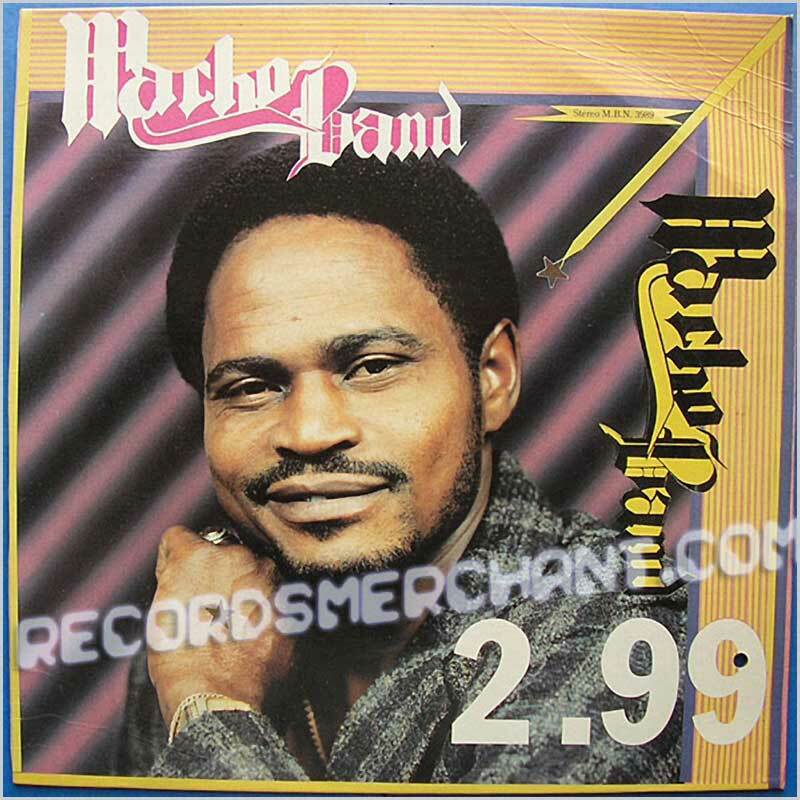 Format: Vinyl Record LP, Macho Band Records. M.B.N. release, no date. Contains the track 2.99. 5 tracks including: Two Ninety Nine, Ysabelle, Inflation, La Paix, Cezi. Jacket hs drill hole and bend on corner. 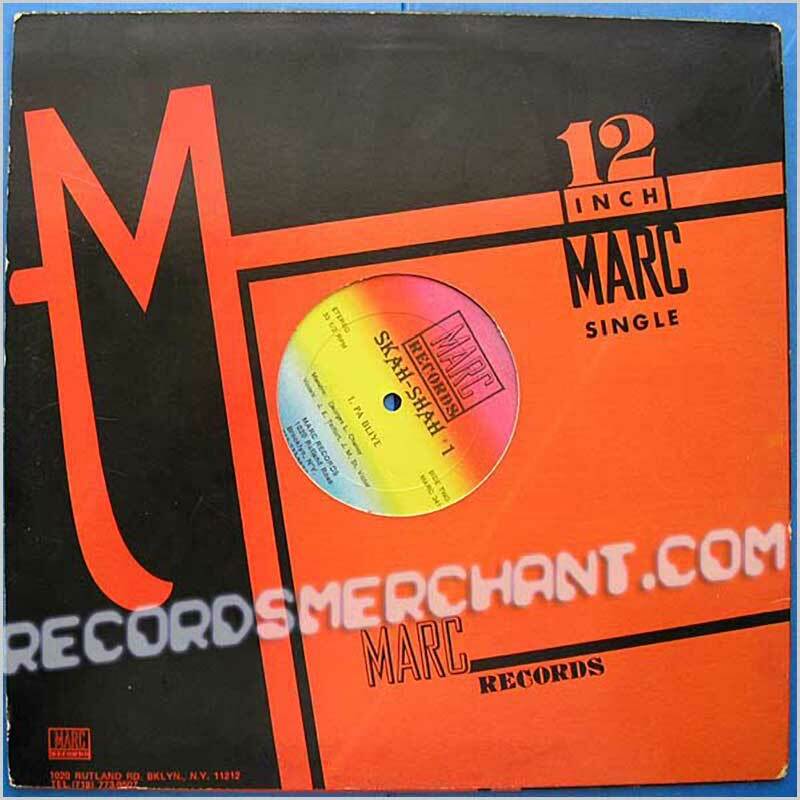 Format: Vinyl Record 12in, Marc Records. Format: 12 inch EP. USA release on Marc Records, New York, 1984(?). 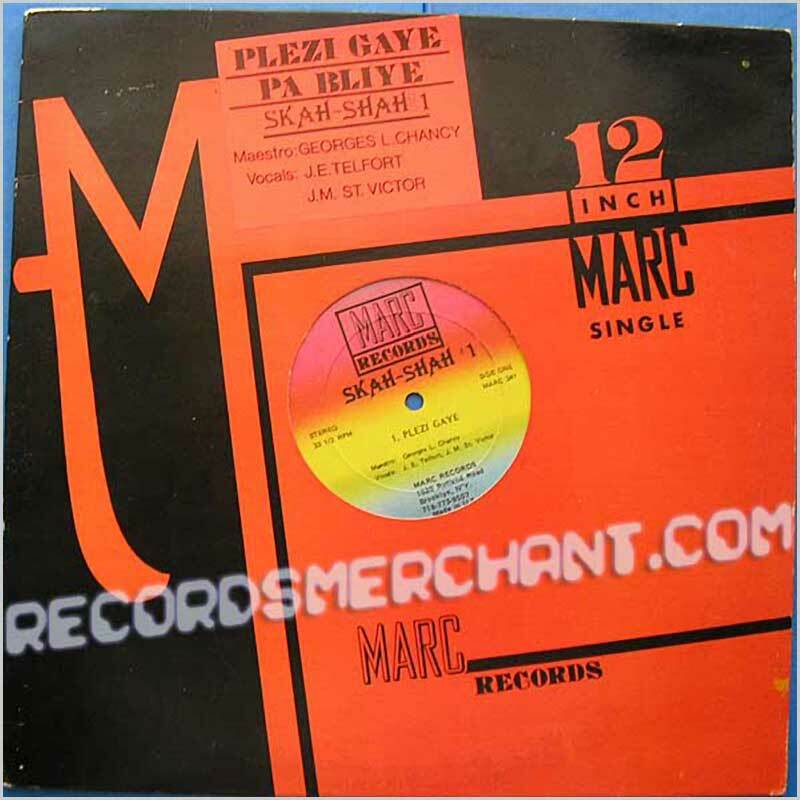 Haitian compas rare 12 inch single from the ever popular Skah Shah #1. Format: Vinyl Record LP, Marc Records. USA release on Marc Records label in Brooklyn, New York, 1972(?). 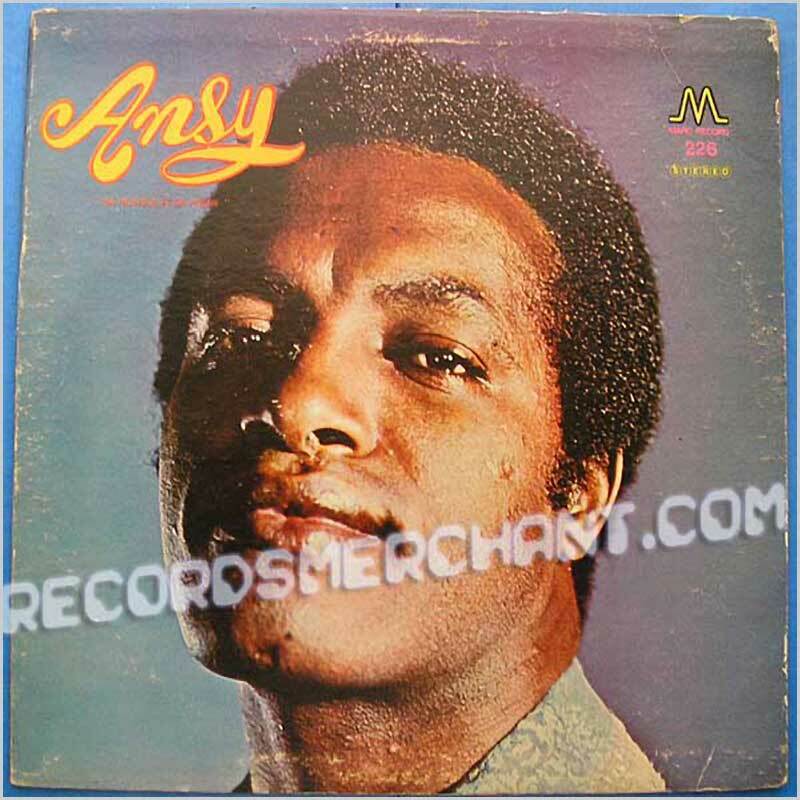 Very popular Haitian singer D'Ansy Derose with his first solo album with his own compositions. 10 tracks including: M envi al lacai mwen, Ginou, Ne Pars pas, Courai, Inquietude, Regina, Fre Do, Chacun pour Soi, Laura, L'Attente. Some edgewear on jacket. 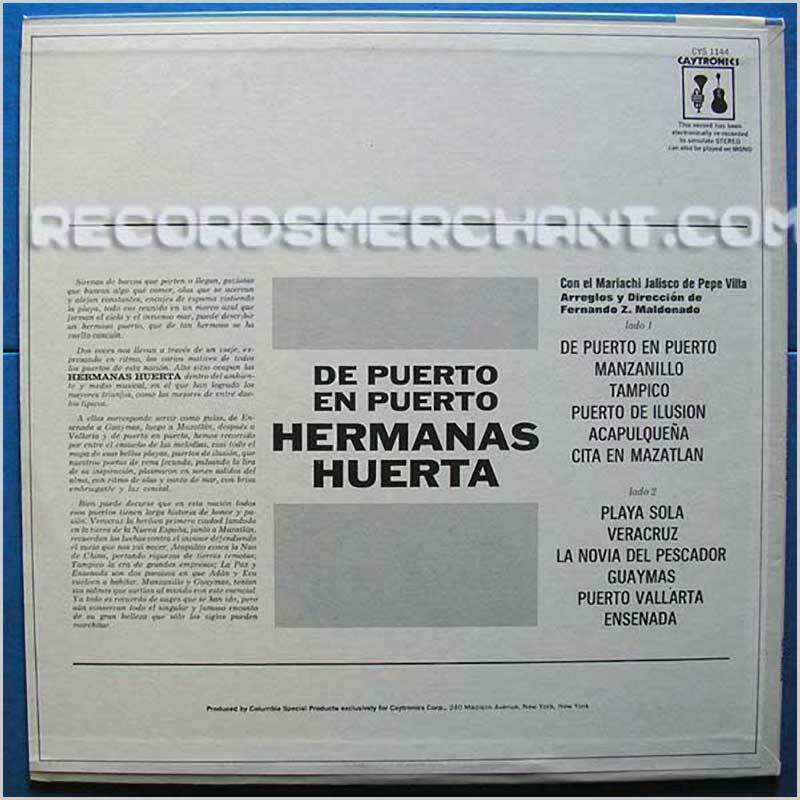 Format: Vinyl Record LP, Macaya Records. Released on the Macaya label, no date. 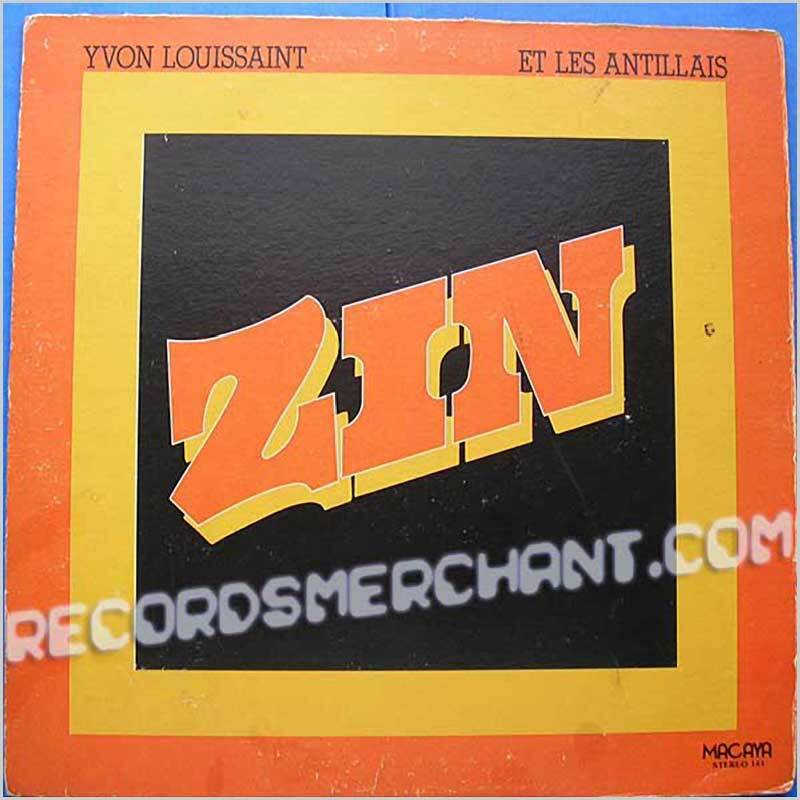 Haitian compas music album from Haitian guitarist and vocalist Yvon Louissant and funky band. 4 tracks including: Bel Mari Pou Li, Zin, Mal Penjee, Potpuri. 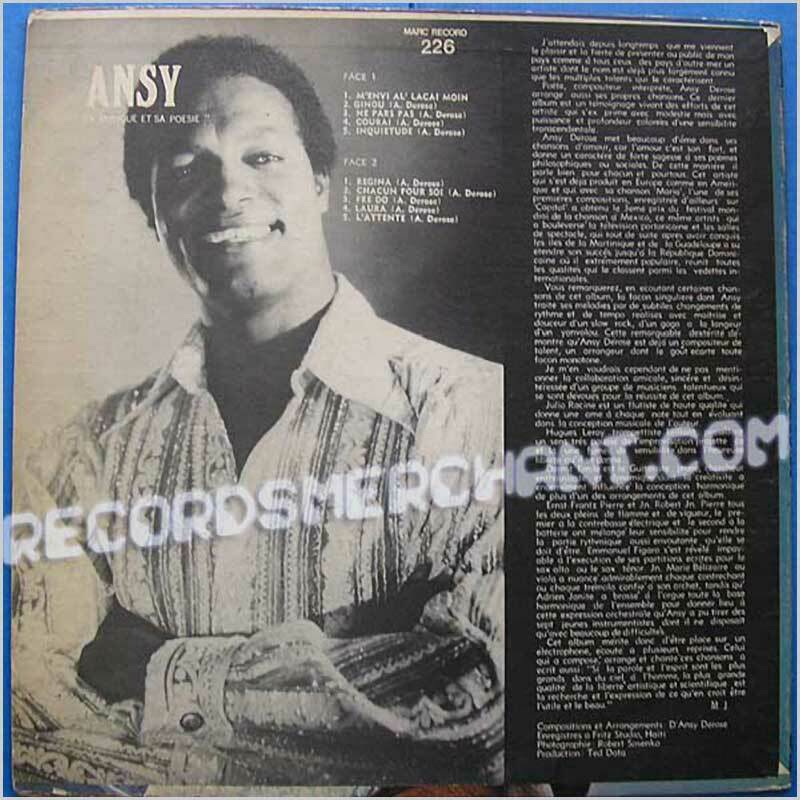 Jacket split top and bottom, but a nice copy of this rare LP nonetheless. 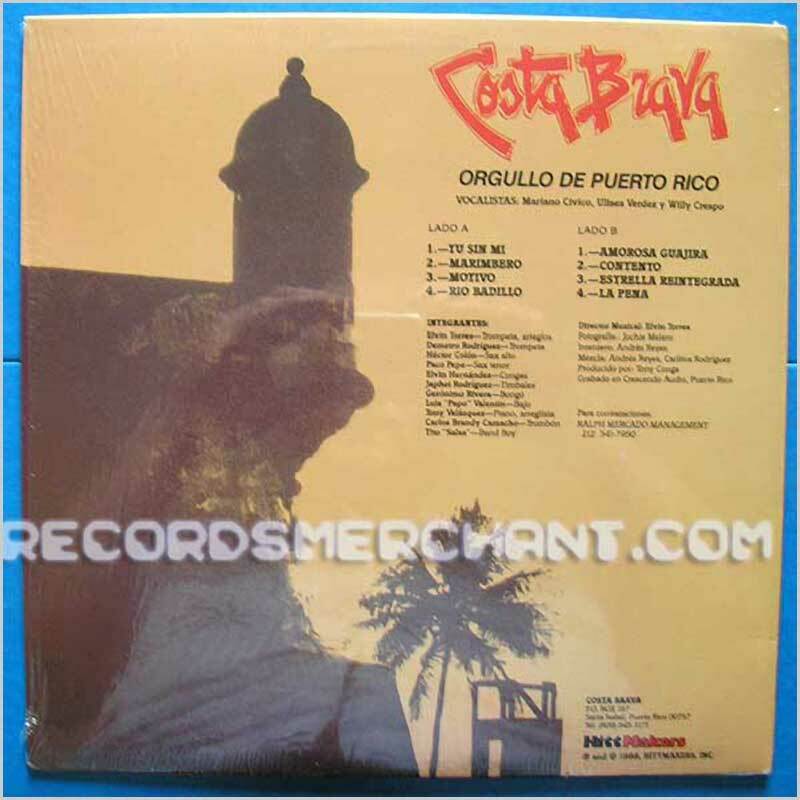 Format: Vinyl Record LP, Straker Records. 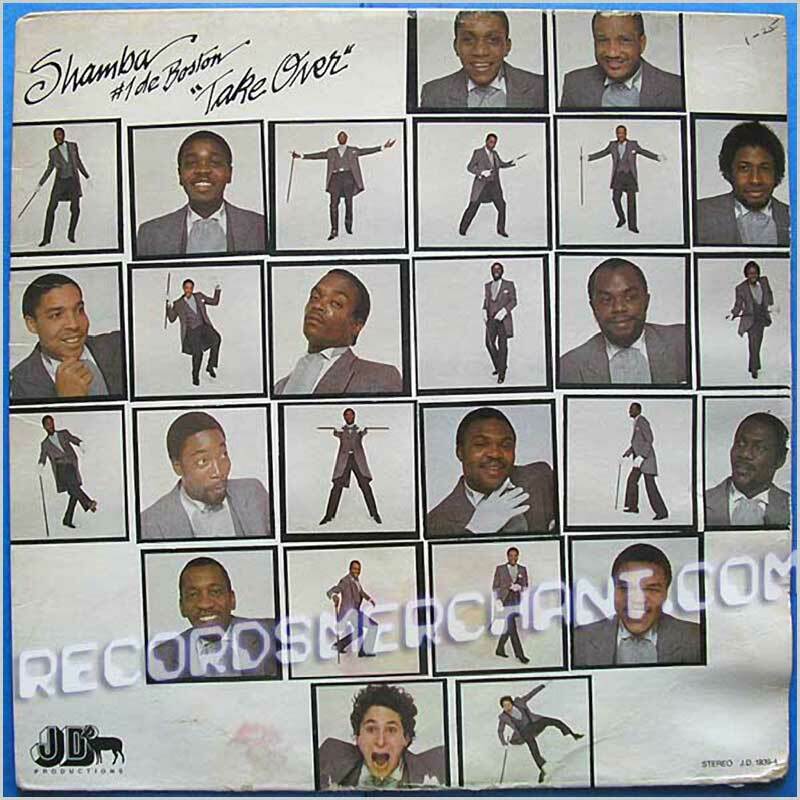 Straker Records, New York, USA, stereo release, no date. Musicians include: Frankie McIntosh - keyboards, Tony McIntosh - bass, Lio Smith - saxophone, Anslem Scrubb - trumpet, Stephen McIntosh - guitar, Anthony Niles - drums. 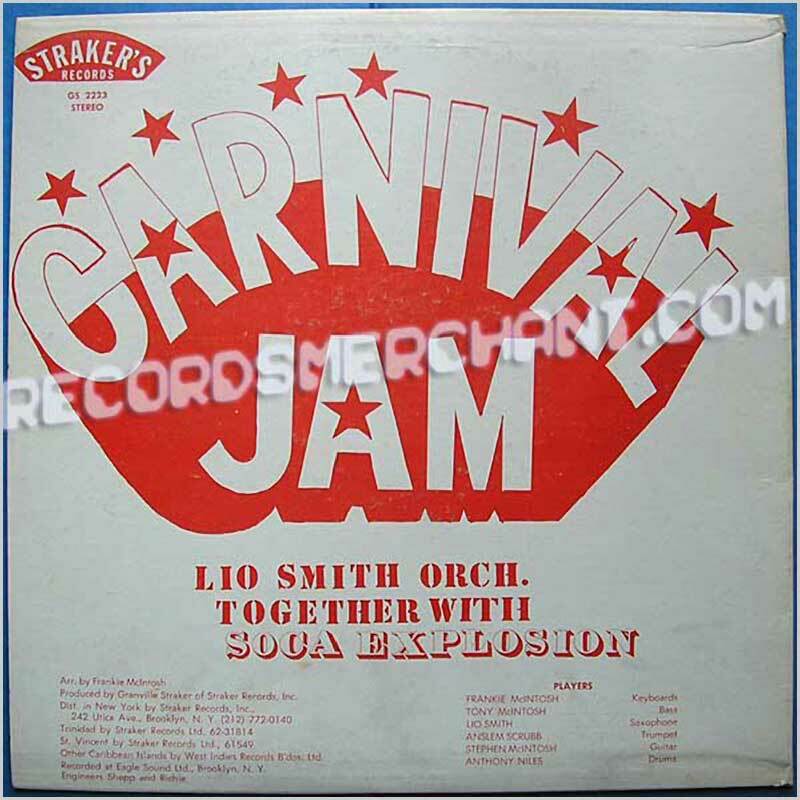 7 tracks including: Norman (Soca), Her Majesty, Sugar Plum, Idi Amin, Sugar Bum Bum, Pt. 2 Disco Bum Bum, Man To Man (Soca). Format: Vinyl Record LP, Caytronics Records. 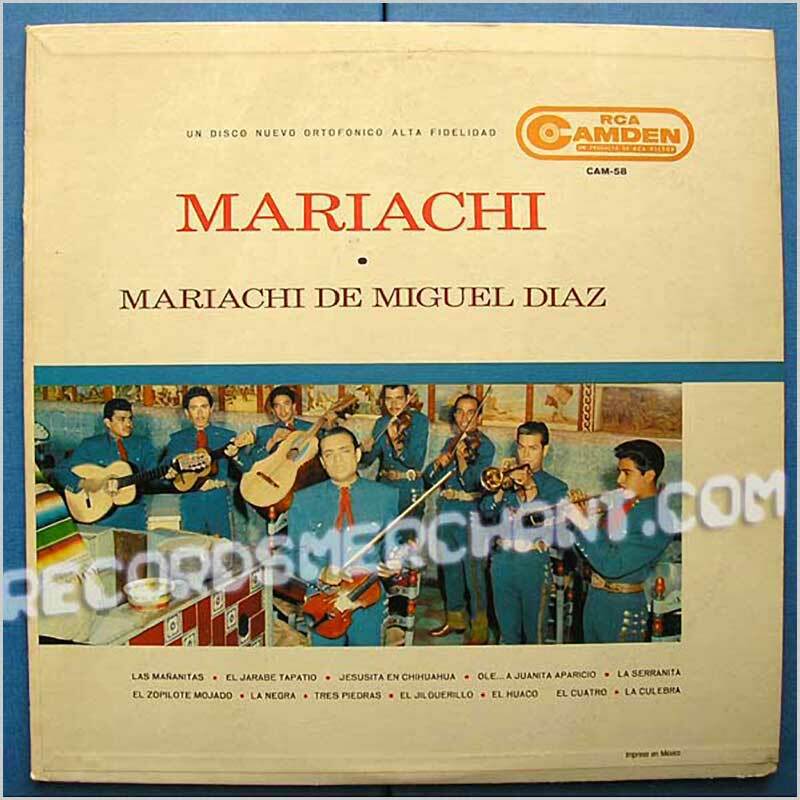 Mexican Mariachi band led by Miguel Diaz on the RCA Camden label from 1962. 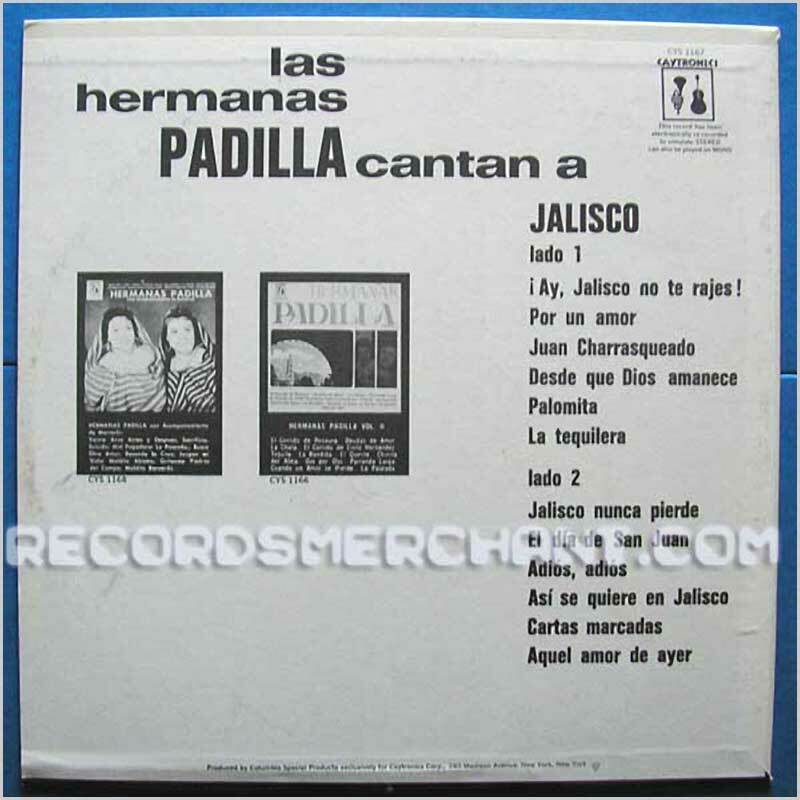 An original quality Mexican pressing. 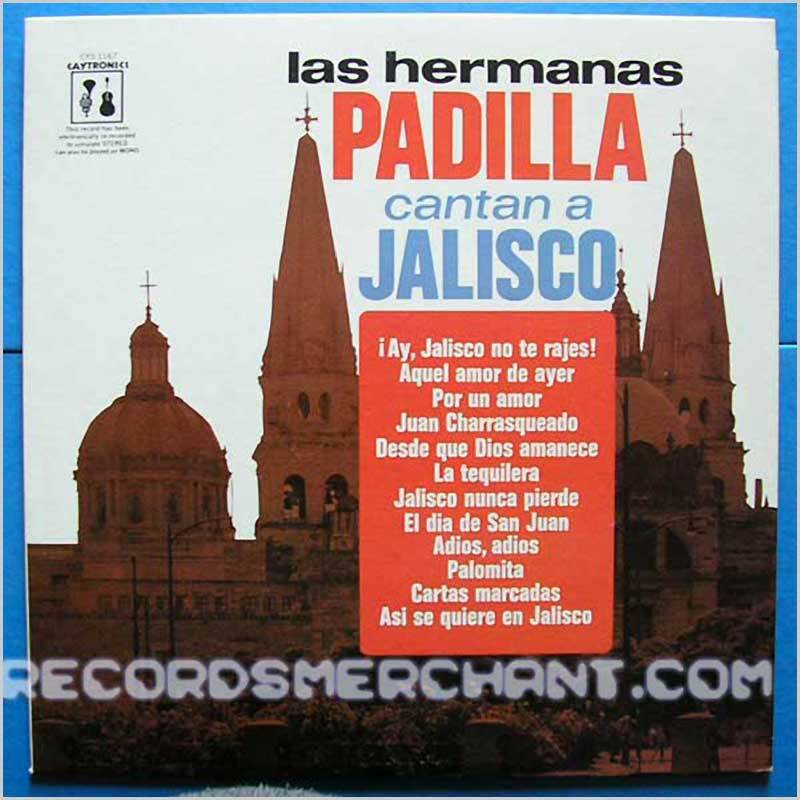 Total of 12 tracks including Las Manitas, La Serranita, La Negra, La Culebra etc. Format: Vinyl Record LP, Caytronics Records. Mexican singing duo accompanied by Mariachi Jalisco de Pepe Villa. Arrangements by Fernando Z. Maldonado. 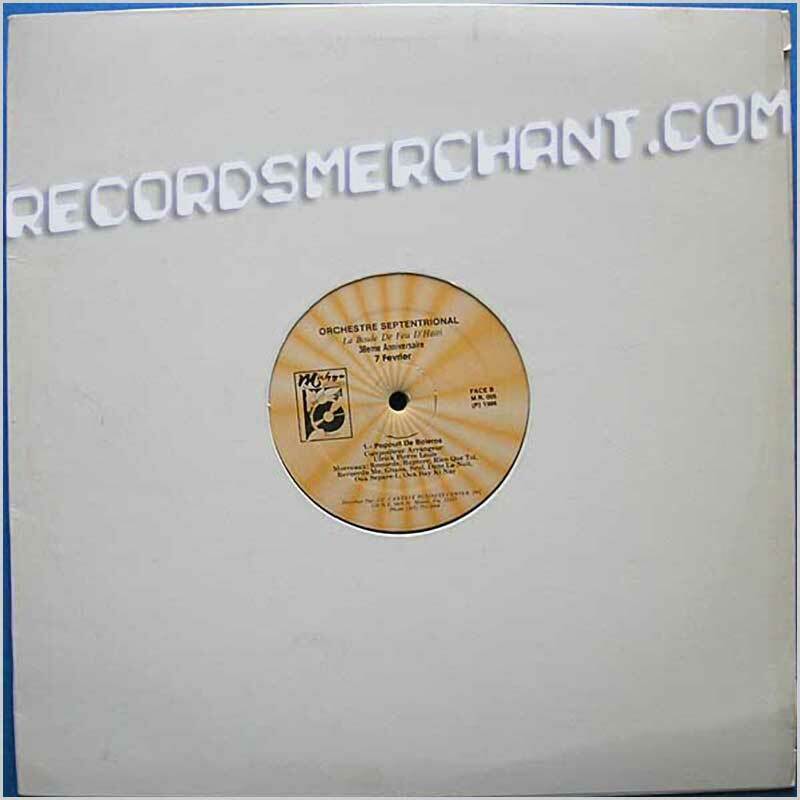 Format: Vinyl Record LP, Caytronics Records. 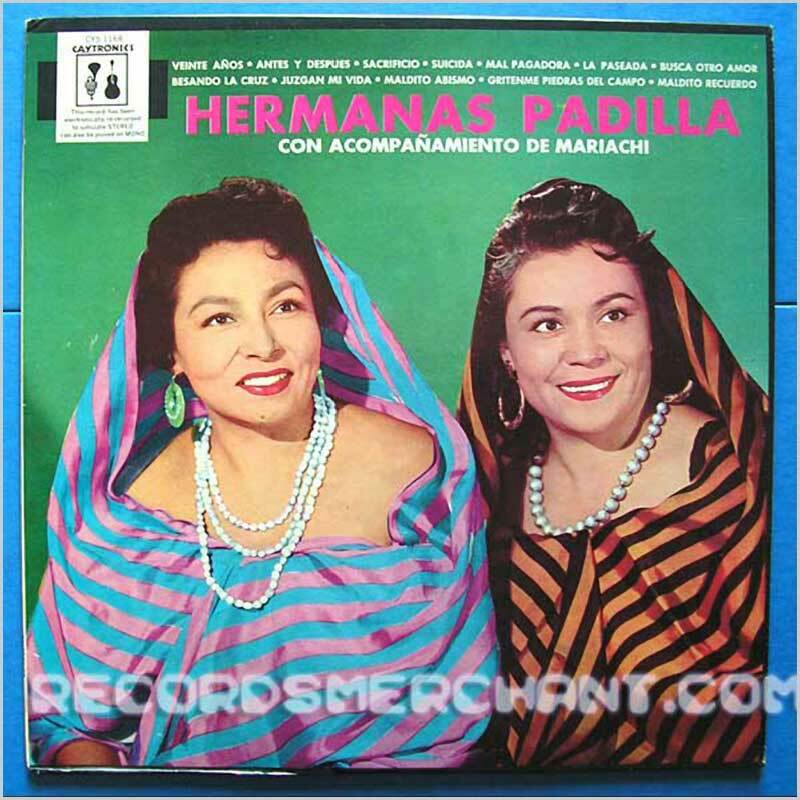 On the Caytronics label, USA, this is the Padilla sisters, a Mexican singing duo, Margarita and Maria, popular in Los Angeles in the 1940s and beyond.